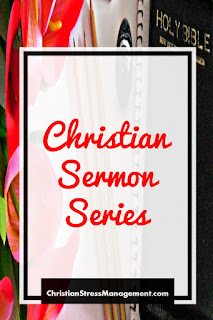 Face the Wall is a Christian sermon from 2 Kings 20 which is part of our Christian Sermon Series. Isaiah was a major prophet, a man whose word from the Lord was infallible. However, when Hezekiah received a word from the Lord from him that he did not like, Hezekiah did not just accept it as irrefutable. He sought the Lord by himself so that he could change it. Therefore, if a "powerful" man or woman of God delivers to you a message that you do not agree with, do not accept it and do not argue with them. 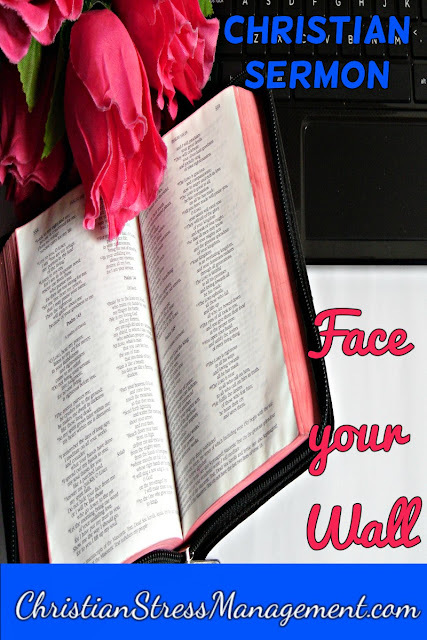 Simply turn to face your wall and seek the Lord God yourself and see if He can change that message He has sent so that it benefits you. To face your wall, get rid of all distractions and focus on praying to God about your situation and the message He has sent to you. 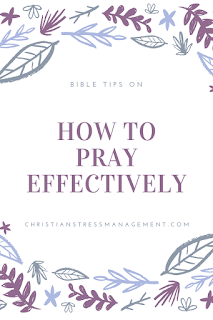 However for your Hezekiah Prayer to reap great results like it did for Hezekiah you have to make sure that you are reminding God of good things in your prayer. 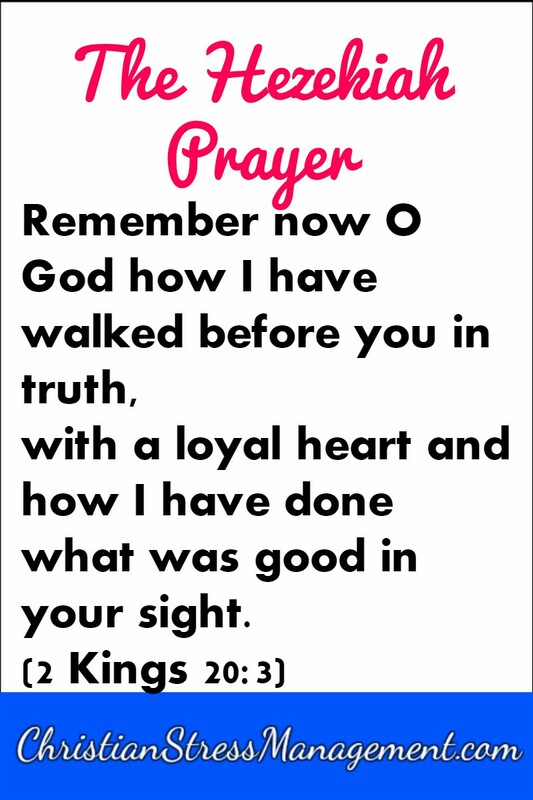 It therefore goes without saying that you should begin doing good things like being loyal to God, being truthful and righteous in your dealings so that when you need His help desperately like King Hezekiah did, you can pray and remind Him of the good things that you have done to please Him. 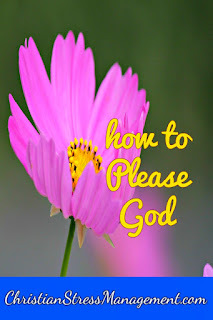 To learn more, read How to please God. Note that you do not remind God of what you have done because He has forgotten it, you simply remind Him as part of your conversation with Him. 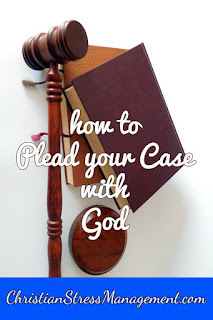 To learn more on how to talk to God when you are facing your wall, read How to plead your case with God. Isaiah was a prophet of God who has prophesied death for Hezekiah. However, Hezekiah did not want to die and so he turned away from the message and turned his mind to God. Therefore, if your death has been prophesied to you by prophets or doctors or hired assassins, do not accept it. 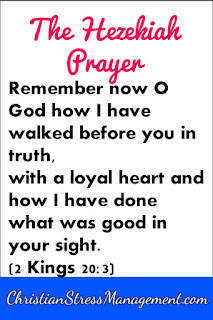 Turn your mind from the message of doom and focus it on God who can change your situation by praying fervently. 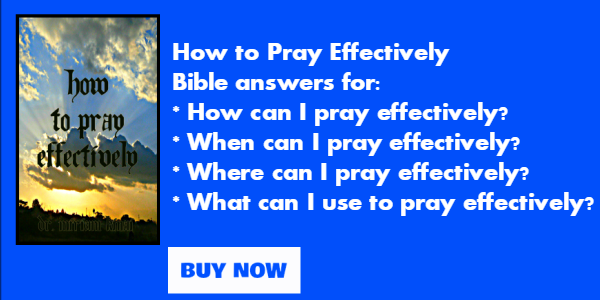 To do this well, read How to Pray Effectively.